Enjoying a bug salary is something all of us dream of but not man of us are able to enjoy the job while making the bug bucks. DevOps engineers are very much in demand and they definitely don’t have a boring career. Obviously, you must have interest in this field. Do you wish to be successful and join this class of engineers? 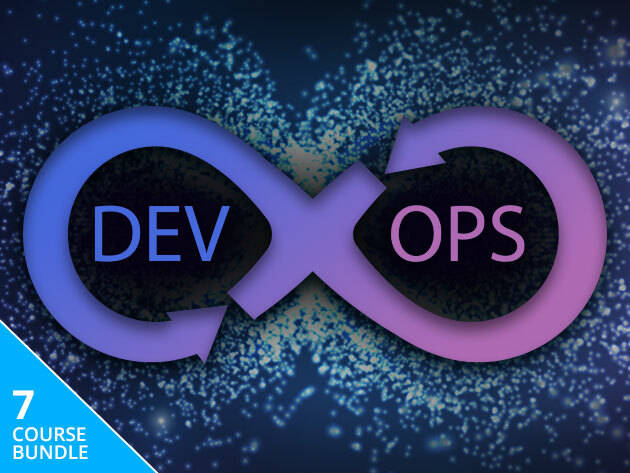 Well, no need to worry as Wccftech is here to help and is offering a Pay What You Want deal on the DevOps Bundle. You must be wondering how a Pay What You Want deal works. It is pretty simple actually. All you have to do is pay a certain amount and if what you pay is less than the average price you will take something great home. If you manage to beat the average price, you get the entire bundle. If you beat the leader’s price you will not only be featured on the Leader’s board, but you will also be entered for an epic giveaway. How cool is that?